Your lights and window shades are something you use every day in your home, but have you given any thought to how they could add more to your lifestyle? 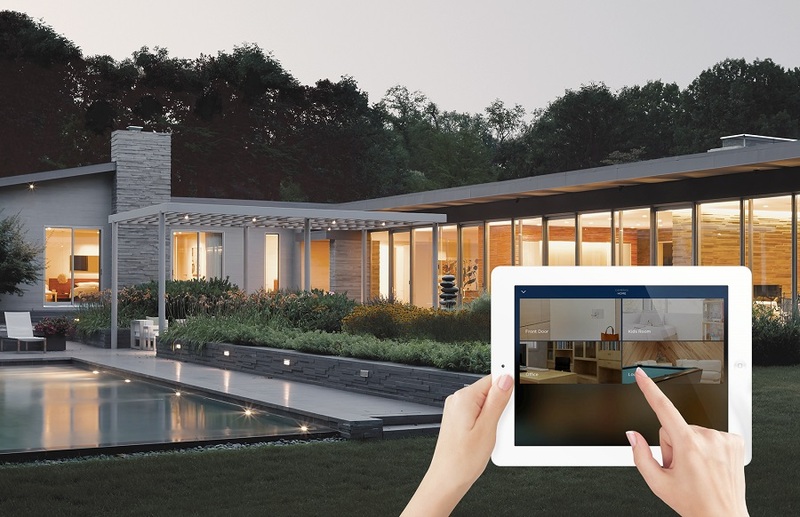 It may appear that once your lights and shades are first installed, you can’t change them; however, advances in home automation have made it easy, affordable and very much worth your while to upgrade your lighting system and shades. Installing Savant lighting control and Savant shades not only makes your home more chic, you’ll also get a home that’s safer and more efficient. Here’s a sample of everything Savant lighting and shading systems have to offer homeowners in Branson, MO.